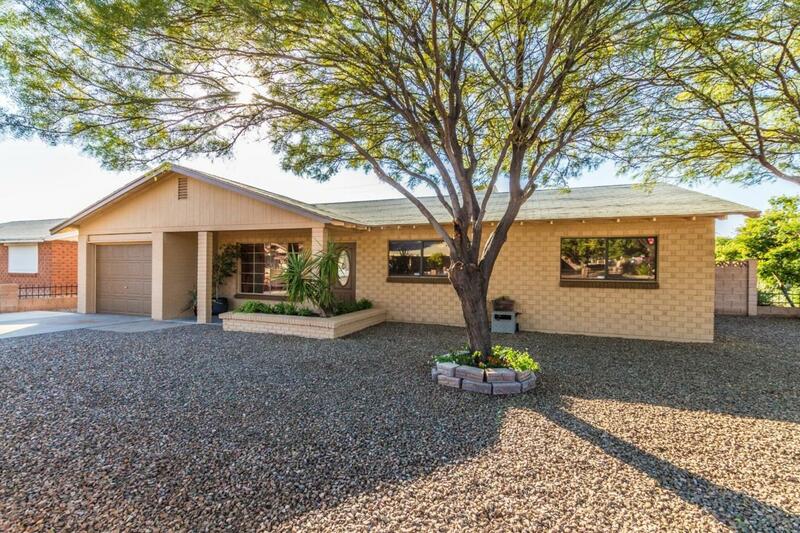 Updated and spacious home near Old Town Scottsdale. NO HOA! 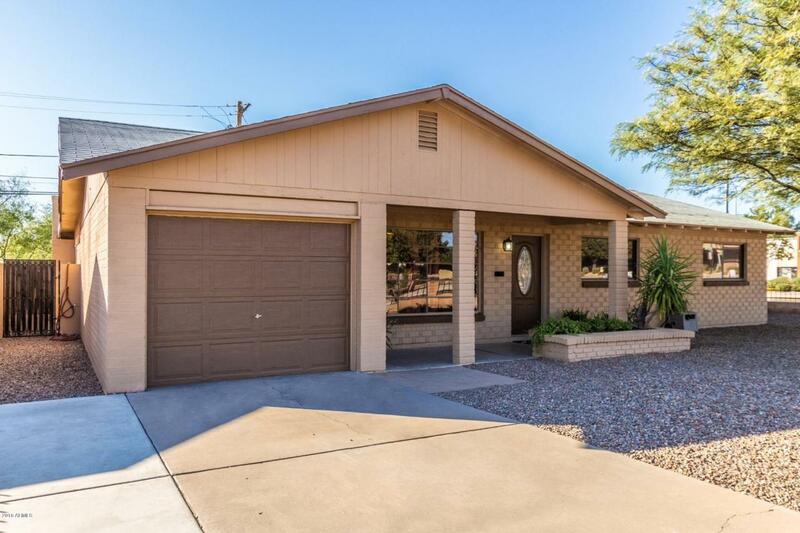 Rare extended one car garage, open kitchen with granite counter tops and stainless steel appliances, beautiful dining room for entertaining, entire home water treatment system, spacious indoor laundry room, 18 inch tile throughout, no carpet! 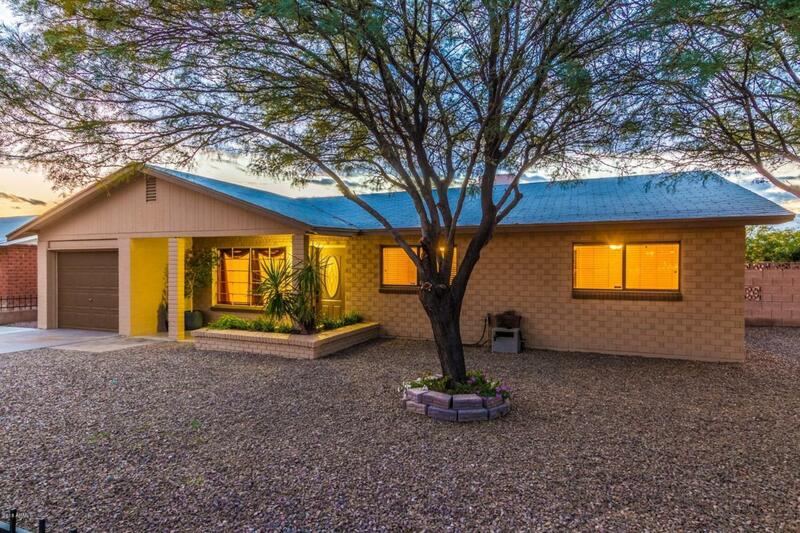 Sought after Scottsdale location, steps to Old Town, restaurants, shopping, parks and schools! 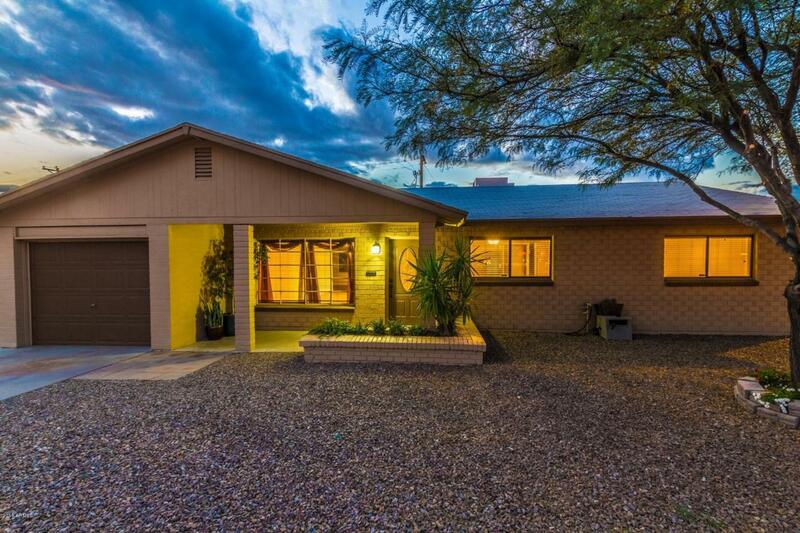 Easy access to Indian School, Loop 101 and 202, 15 minutes to airport. Turn key and priced to sell. All offers considered! Check out Virtual Tour! Cross Street Hayden And Indian School.